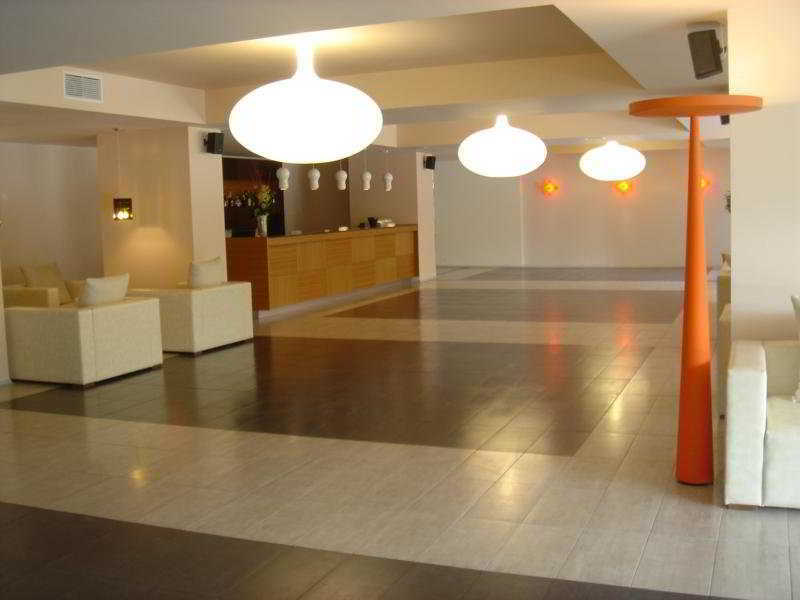 This Conference Hotel is Among the Most Luxurious and Stylish Hotels On the Bulgarian Coast. It Offers a Variety of Recreational Activities, Including Sports, Spa Treatments and Different Restaurants. Comprising a Total of 330 Guest Rooms and Suites, This Air-Conditioned Establishment Features a Lobby With a 24-Hour Reception and Check-Out Service, a Hotel Safe and Currency Exchange Facilities. On-Site Facilities Include Lift Access, a Cafe, a Bar, a Nightclub and a Hairdressing Salon. Business Guests Will Appreciate the Conference Facilities and Wlan Access and Room and Laundry Services Are Provided (Although the Latter Incurs a Fee). Parking is Available and a Children'S Playground and Kids' Club Will Help Keep the Younger Guests Entertained.